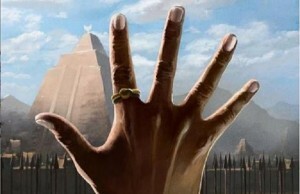 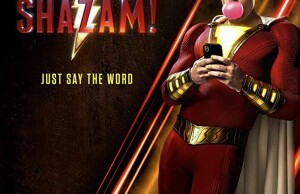 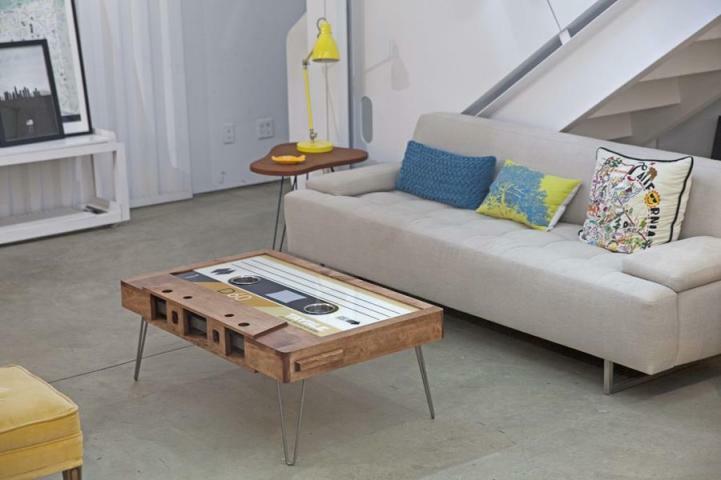 Ok, I want this, they got me! 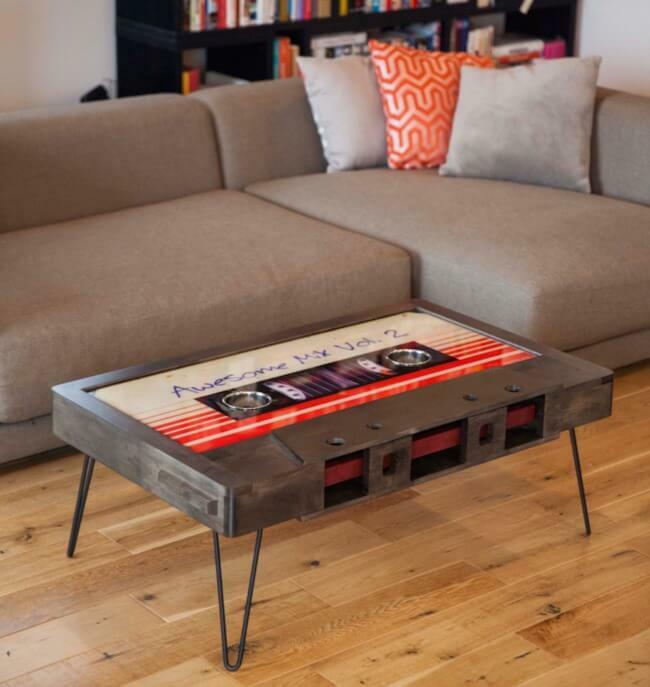 And “they” are three young artists, Taylor, Justin, and Zach who teamed up about the idea to craft pop-art functional furniture such as this lovely cassette tape coffee table. 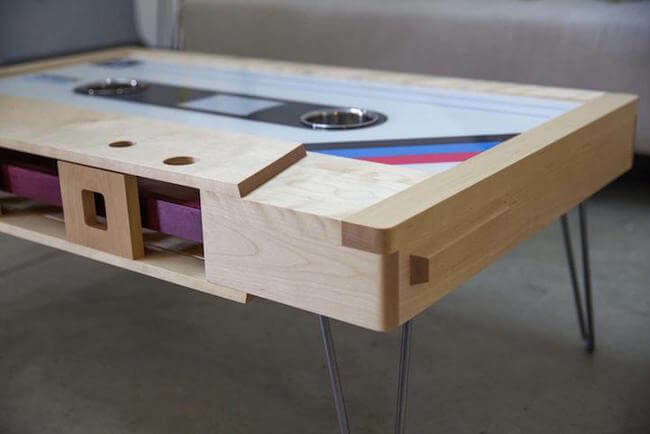 They’ve formed Taybles, a modern industrial design company based in Los Angeles. 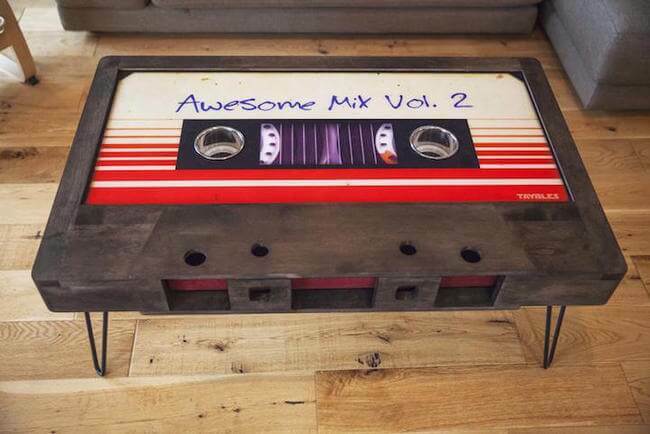 Cassette tapes may no longer play music for us but they have certainly remained in the heart of every music lover who used it once as a sound carrier. 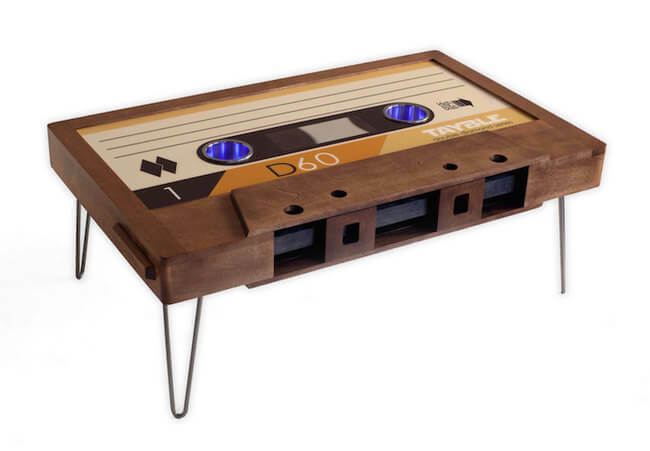 If you feel nostalgic for those times, this cassette tape coffee table will make your heart warm and will give your living room a stylish pop art touch. 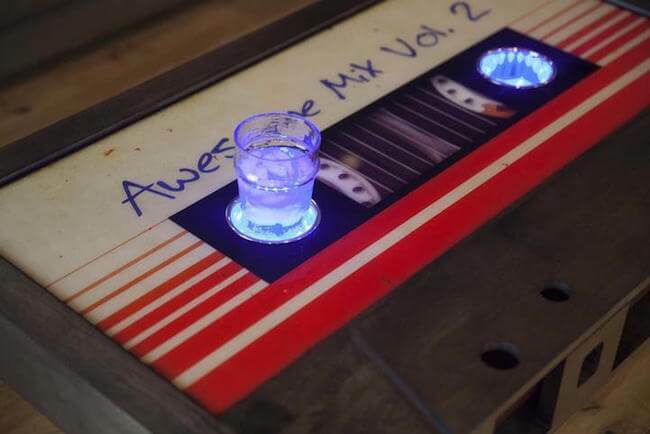 They are made of hardwood, birch, steel mixture of materials and in the evening integrated LED lights in the cupholder holes can spice up your house parties. 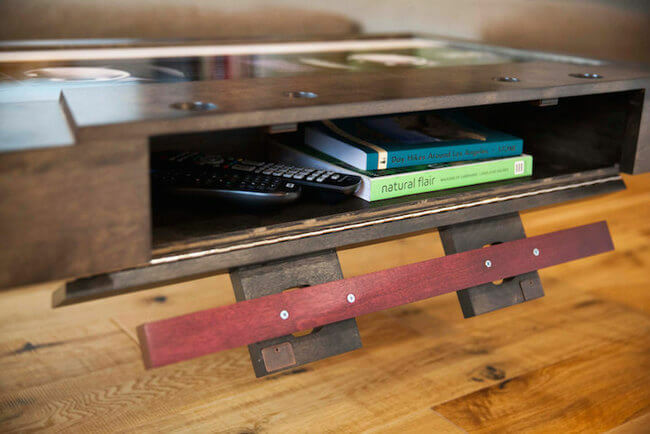 Also, they are very functional consisting compartment for magazines remote controls and all kind of sundries. 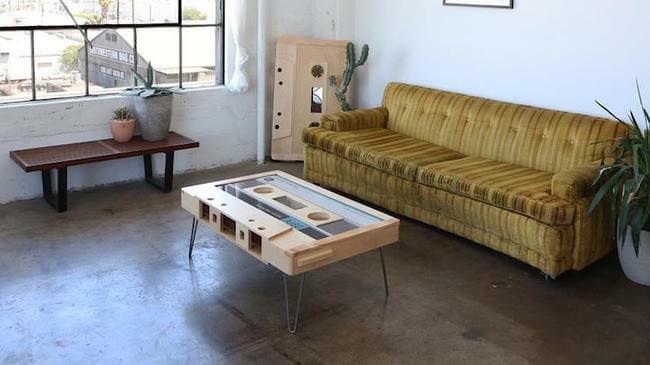 Tables are made for “musicians, artists and the young at heart” stands at this trio website, but they are perfect for anyone who want to distinguish their living space and add to it some fun and uniqueness. 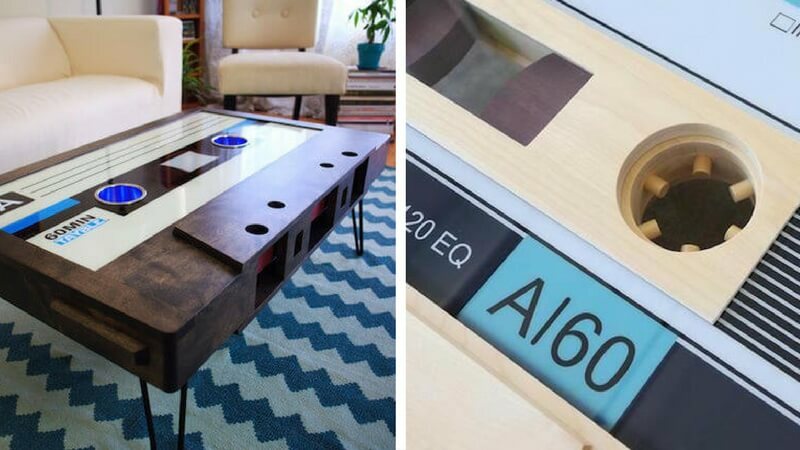 The best part is that the label on “the tape” can be personalized, so you can put a name of your favorite band or any other caption. 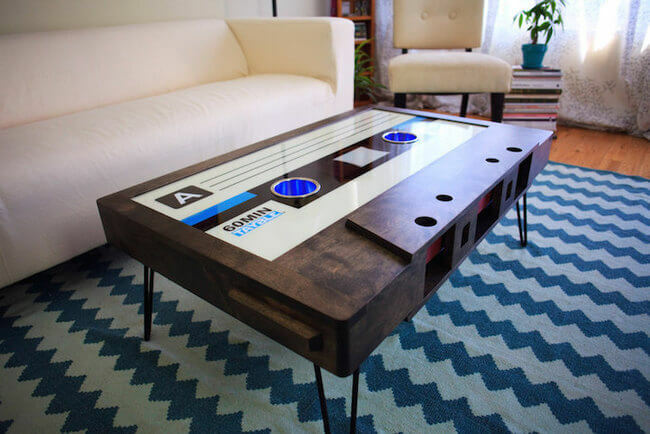 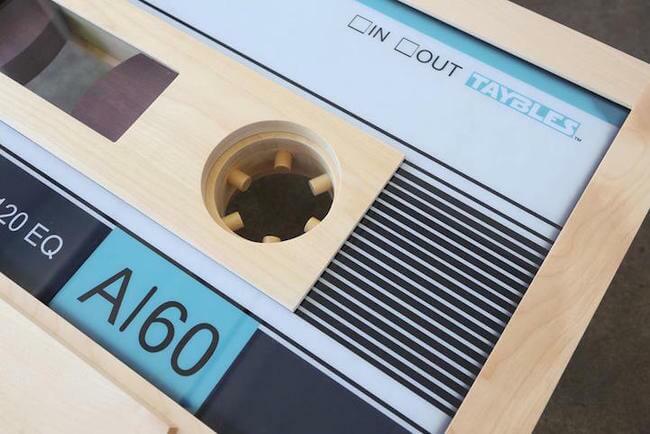 You can also purchase a custom cassette tape coffee table on the company’s Etsy shop 214Graffiti.